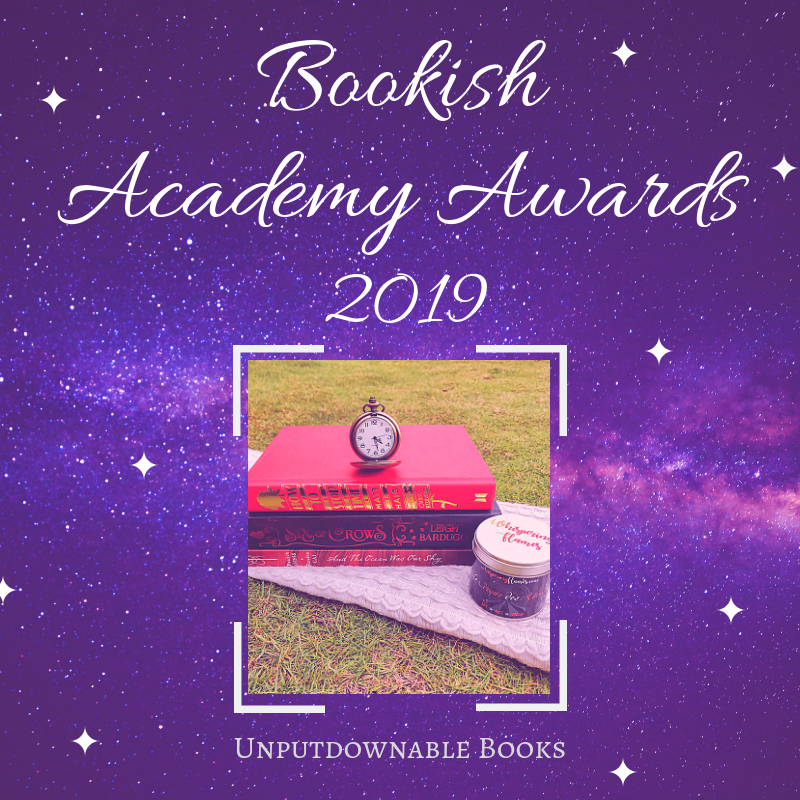 Questions, answers, awards and all things fun and bookish. The award season fever is back and so am I with this fun and creative tag, thanks to Sahitya @ My World of Books, who kindly tagged me. I haven’t been secretive about my love for her or her blog, so do check it out already if you haven’t! This tag was introduced to the bookish community by the Booktuber Bookadoodles and I can’t thank her enough for coming up with this wonderful idea. I had done the same tag last year, although much later than the Oscar season, as Charvi @ Not Just Fiction had tagged me only in April! 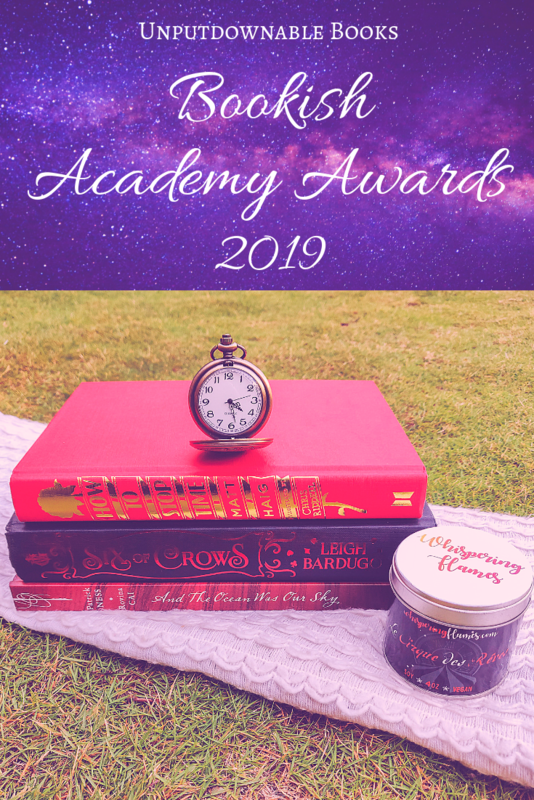 If you weren’t around back then, this tag simply asks you to pick your favourite books as winners for Oscar award categories. If that sounds like fun to you, read on to find who I deem worthy from my 2018 reads! I was tagged by Sahitya @ My World of Books for this tag in early June but I’m just getting to it. I know it’s quite late but I’m very bad at keeping up with tags! It’s just that when I’m tagged I would’ve already had planned some other posts for the rest of the month (I sound more organized than I really am at this point) and I just can’t fit it in then, so I end up putting it off to a point where I just forget about it. I also have no idea who I would tag in turn, which makes me shy away from them. Now that I finally remembered and fit this tag in my blogging schedule, let’s talk about all the characters I’ve found relatable over the years. Top Ten Tuesday was created by The Broke and the Bookish in June of 2010 and was moved to That Artsy Reader Girl in January of 2018. It was born of a love of lists, a love of books, and a desire to bring bookish friends together. How it works is that each Tuesday the host assigns a topic and then posts their top ten list that fits the topic. Every blogger can create their own top ten (or 2, 5, 20, etc.) list as well and link to the host’s. The topic for July 24th, 2018 is: Books That Are Linked to Specific Memories/Moments In Your Life. I’d been tagged by Etinosa to do the ‘Unforgettable Bookish Memories’ tag way back in May, but I have only found the time to get to it now. Tags are really fun to do for me personally, so I’m always looking for a chance to include them without making it seem like too much. I was so stoked that this week’s TTT topic matched perfectly with the book tag that I couldn’t resist pairing them up. The tag has 9 questions which is why I’m adding an extra one to make it a proper 10. Top Ten Tuesday was created by The Broke and the Bookish in June of 2010 and was moved to That Artsy Reader Girl in January of 2018. It was born of a love of lists, a love of books, and a desire to bring bookish friends together. How it works is that each Tuesday the host assigns a topic and then posts their top ten list that fits the topic. Every blogger can create their own top ten (or 2, 5, 20, etc.) list as well and link to the host’s. The topic for July 10th, 2018 is: Best Books I’ve Read In 2018 (So Far). I decided to combine it with a tag today because I didn’t have a lot to say about my favourites other than I hope that everyone reads it and loves it as well because they’re SO GOOD! I had initially planned to do the Mid-Year Book Freak Out tag on a Saturday post but it just wouldn’t fit in the timeline for this month. Two things to note: nobody actually tagged me to do it (at least not to my knowledge) and although I’ve rated many more than 10 books 5 stars already this year, I wanted to feature some lesser-known but excellent stories so that they get more hype.